The alternative rock band, The Naturalists, released their new video for their forthcoming EP, “Home Honey I’m Hi”. This EP is set to release on October 30th. 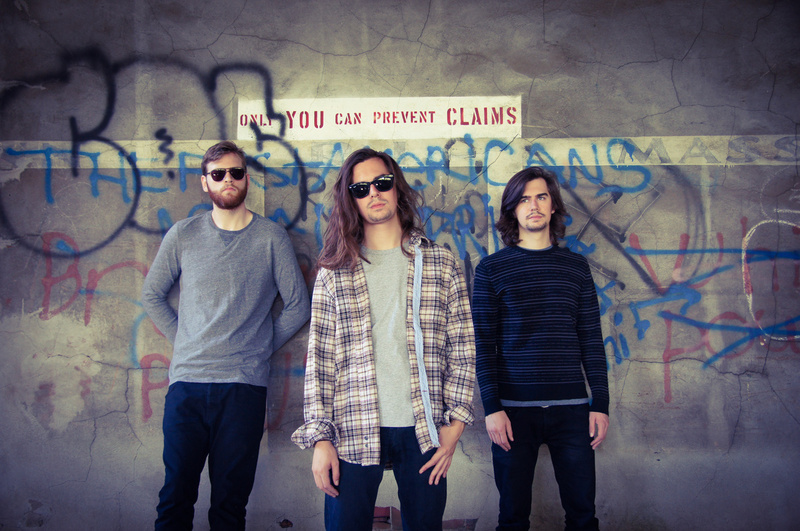 This Buffalo-based band hold a garage band vibe with indie sounds, but alternative vocals. It’s just about every genre one could ever want put into one band. “Potions” is the first track off their newest EP. This track demonstrates what the band wants to be—alternative rock. Their sound reminds me of what bands like The 1975 and Foster the People started as. I have high hopes for the future of The Naturalists in the alternative world. Be sure to check out “Home Honey I’m Hi” on October 30th, or the video for “Potions” below. This entry was posted in Album & Track Reviews and tagged album, album review, alternative, alternative band, alternative music, alternative rock, artist, artists, band, bands, EP, EP review, garage rock. Bookmark the permalink.